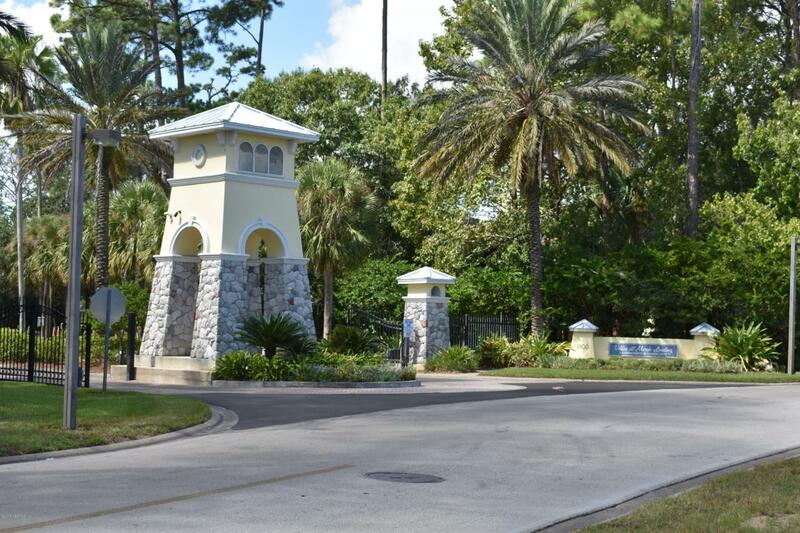 Sweeeeet 2/2 Move-in ready condo in a Gated Community with a Golf course view in Jax Bch! 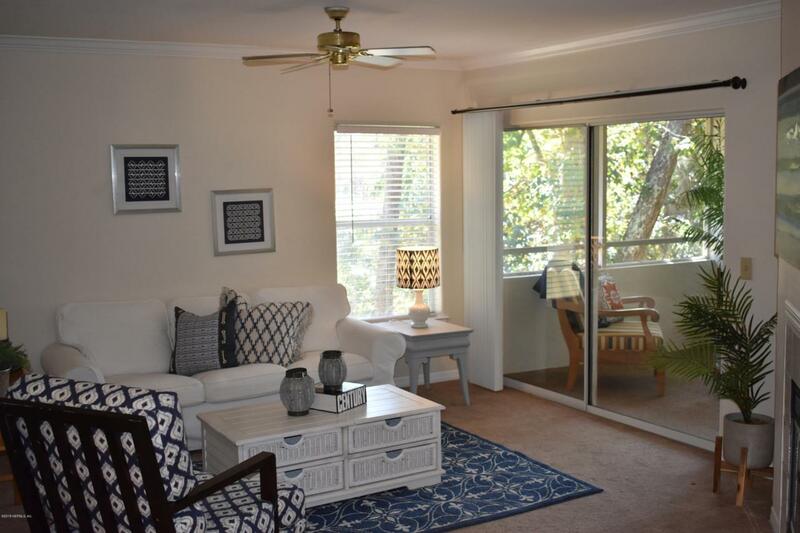 Conveniently located off JTB, 5 mins to the Beach and borders Ponte Vedra Bch. 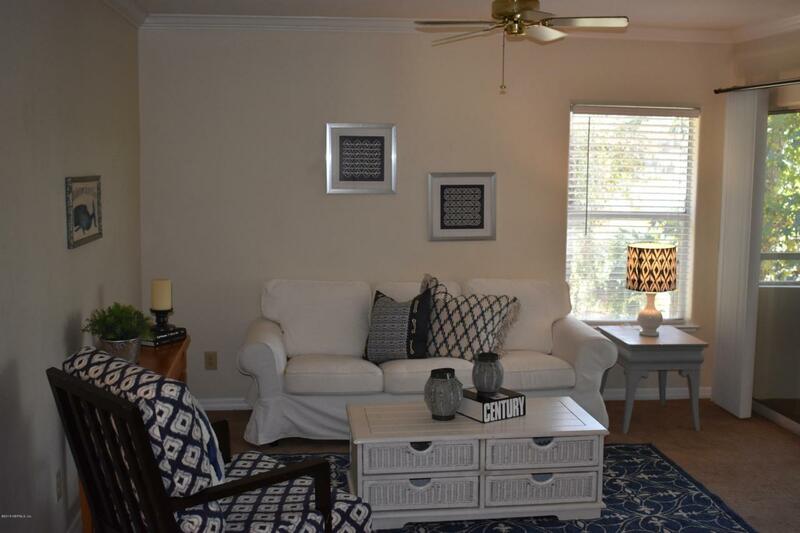 This unit features an open floorplan, Fireplace, Screened Balcony, Crown Molding, Walk-in Closets, Ceiling fans, Dining area, Newer AC, and fresh paint. 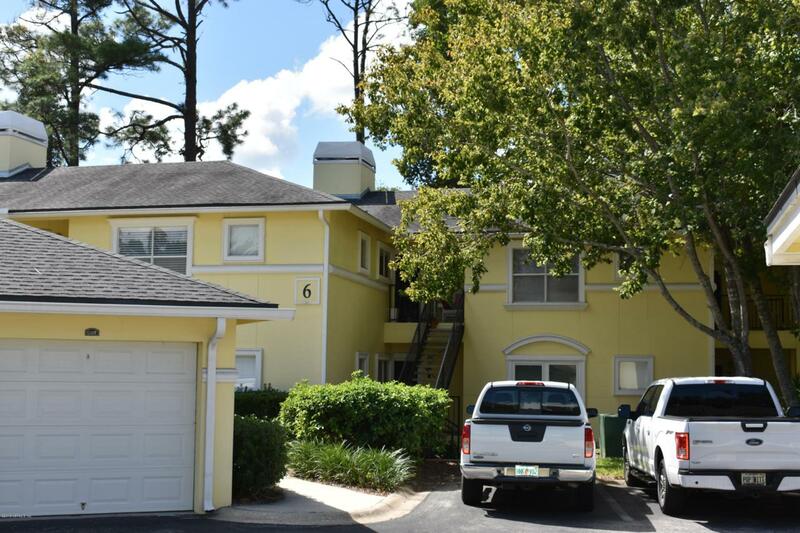 Building 6 is a short walk to the Clubhouse, Pool and Exercise Room. Amenities also include Boat and RV Parking and a car wash. Your buyers won't be disappointed.